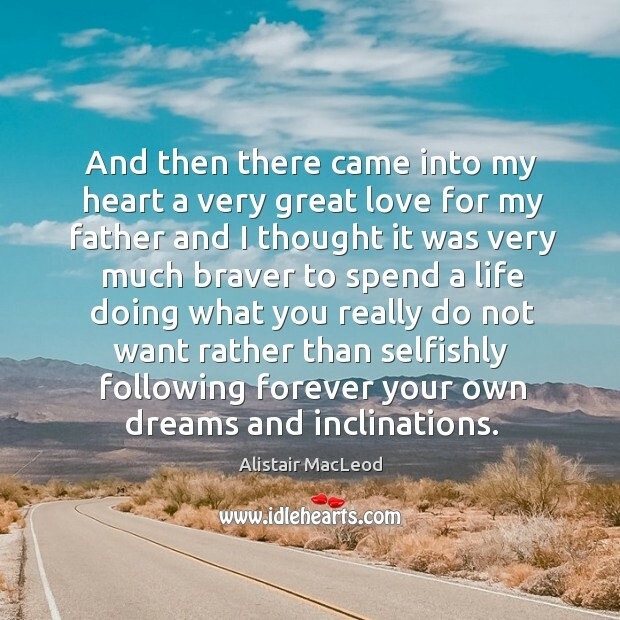 Enjoy the best inspirational, motivational, positive, funny and famous quotes by Alistair MacLeod. Use words and picture quotations to push forward and inspire you keep going in life! 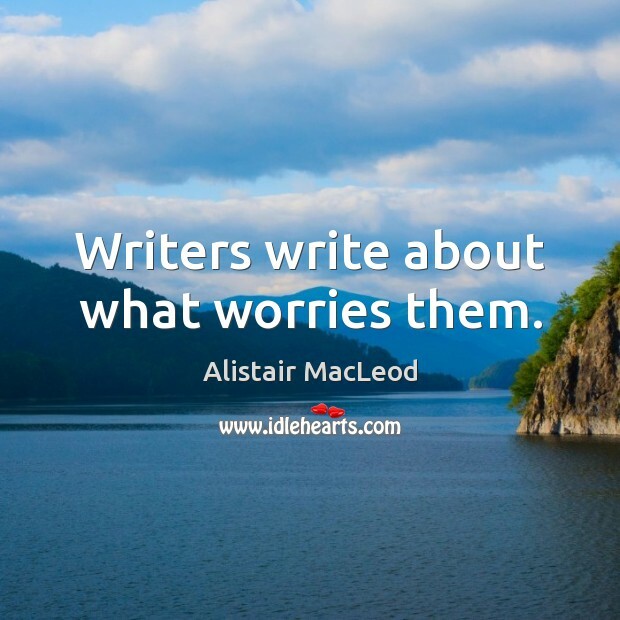 Writers write about what worries them. 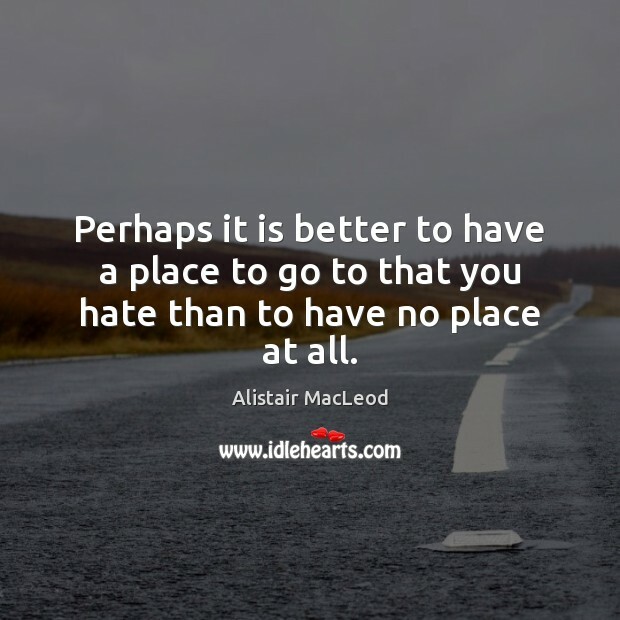 Perhaps it is better to have a place to go to that you hate than to have no place at all. 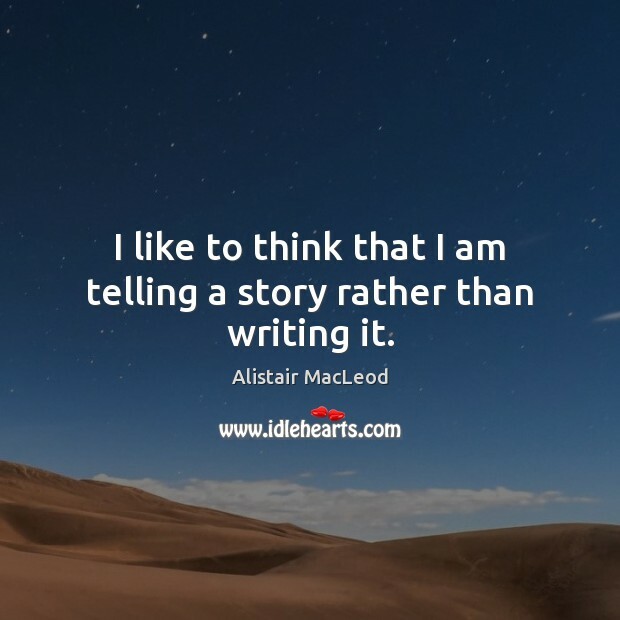 I like to think that I am telling a story rather than writing it. 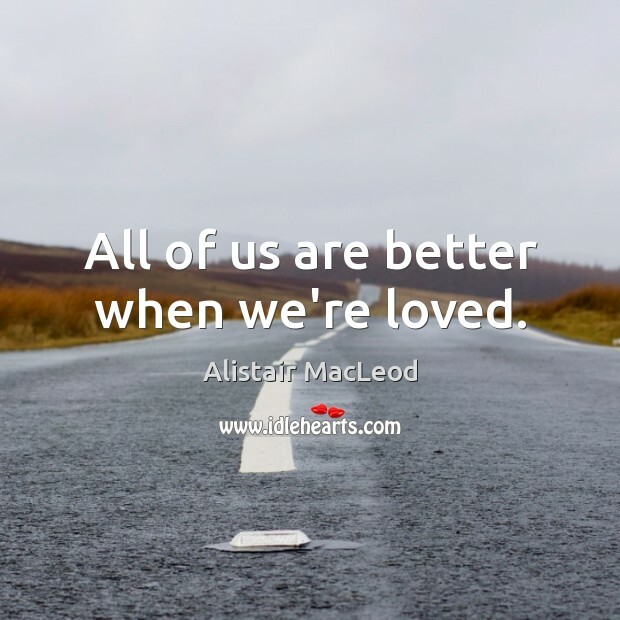 All of us are better when we're loved. 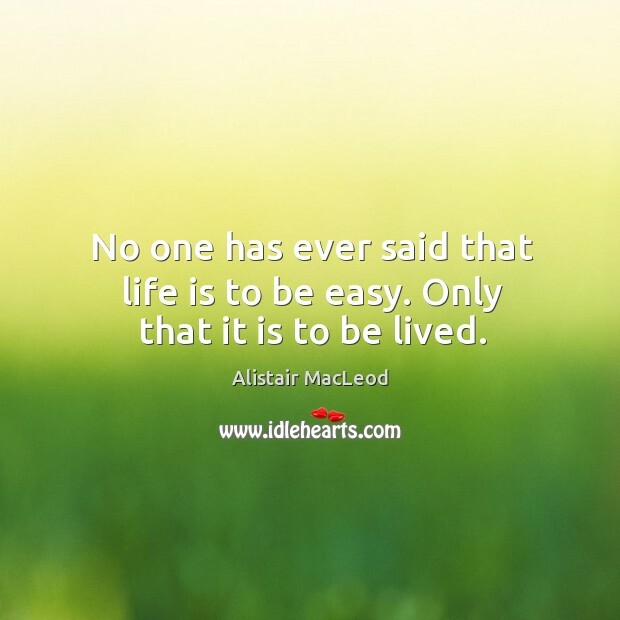 No one has ever said that life is to be easy. Only that it is to be lived. 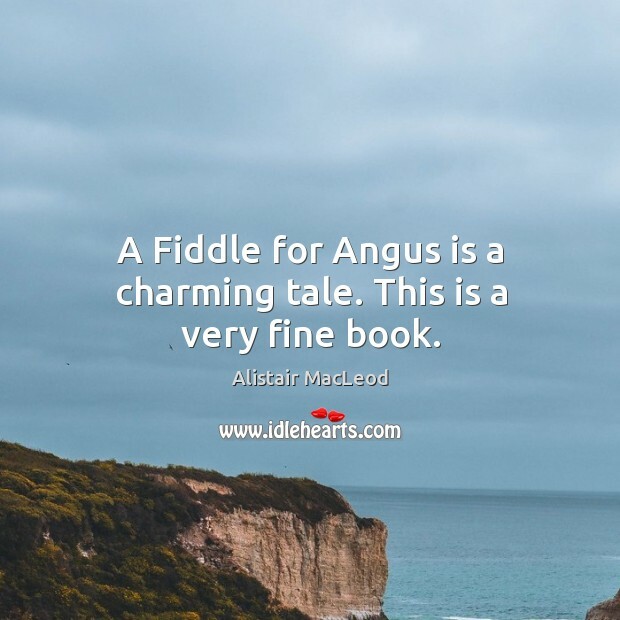 A Fiddle for Angus is a charming tale. This is a very fine book.